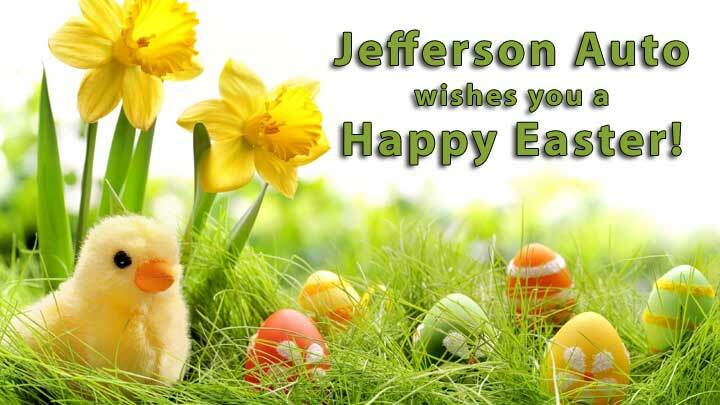 The auto repair mechanics at Jefferson Auto Repair in West Orange, NJ wishes everyone a Happy Easter Sunday. Easter is the time of year where people spend time with family and friends, often times, doing a number of fun activities. One common Easter activity is an Easter Egg Hunt. During an Easter Egg Hunt, family and friends paint Easter eggs and hide them for children to find. Another great activity your family and friends can do on Easter weekend is to share special thoughts or Easter poems with one another. The reason why Easter poems can be great to use is because you can give it to your parents, associates, colleagues, or even your friends. In addition, it’s also a great activity for children. Routine maintenance checks are crucial for your engine and they are an important step in keeping your engine performing at its best. Your starting and charging systems are no exception to that. In order to ensure that your engine works well for as long as possible, it's important to get your starting and charging systems checked out. Contact the auto repair mechanics at Jefferson Auto Repair in West Orange, NJ by calling them at 973-736-7008 or email them to inspect your vehicle's starting and charging systems. Scheduled routine maintenance is important for your vehicle. As part of maintaining your vehicle, vehicle owners should change their differential fluid as often as the owner’s manual recommends. Differential oil is sometimes also called gear oil and can be located in the axle housing. Differential oil is thicker than engine oil and is intended to work under high pressure instead of high temperatures like your engine oil. The differential oil works when the high pressures of your gears come together. Don’t let your differential fluid get murky. If you are looking to schedule routine maintenance on your vehicle’s differential fluid, the auto repair mechanics at Jefferson Auto Repair in West Orange, NJ can help. To schedule your differential fluid service with Jefferson Auto Repair in West Orange, NJ, you can call them at 973-736-7008 or email them. The differential oil in your vehicle houses the gears that will transmit power from the engine/transmission to the vehicle’s wheels. However, over time, the gear oil that is used to lubricate and protect those gears and bearings can wear out. The humidity can also build up due to the condensation. Because of this, the differential fluids should be changed often to prevent gear and bearing damage. The auto repair mechanics at Jefferson Auto Repair will follow your vehicle’s manufacturers specified oil type to ensure it is done properly. The auto repair mechanics will also make sure that the correct lubricants are replaced. 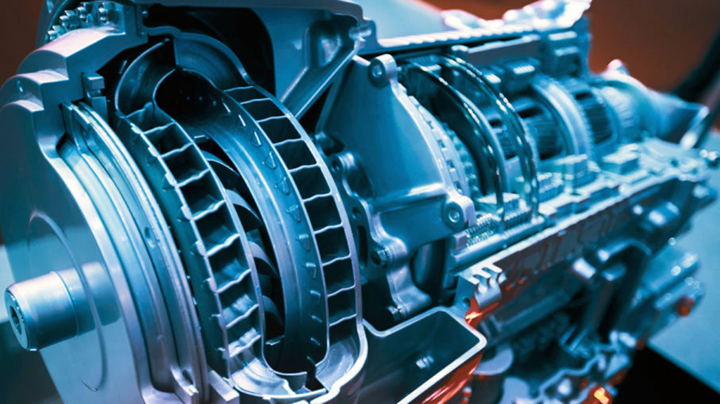 Is your vehicle’s manual transmission in need of repair? 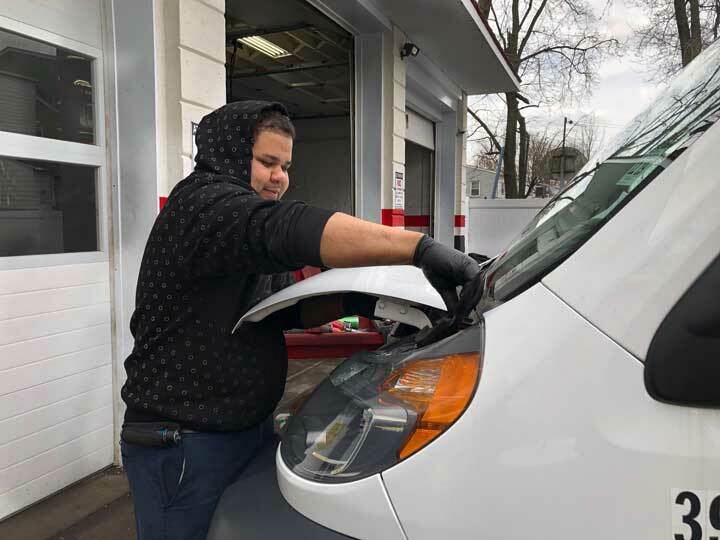 The auto mechanics at Jefferson Auto Repair offer manual transmission services and repairs for clients in West Orange, NJ and in Essex County, NJ. Jefferson Auto Repair is the place to go in West Orange, NJ and in Essex County, NJ to get your vehicle’s manual transmission serviced. How does your manual transmission work? The manual transmission in your vehicle works with the power produced by the engine in your vehicle that moves through the transmission before it reaches your wheels. The basic role of a manual transmission is to control the speed and torque when driving. Manual transmissions are often overlooked and may not be properly maintained, but they are vital in extending the life of your vehicle. The manual transmission services that Jefferson Auto Repair in West Orange, NJ performs is one with care and attention. Jefferson Auto Repair in West Orange, NJ serving Essex County, NJ will drain fluid, flush your transmission and refill your transmission fluid. The auto repair mechanics will inspect any abnormal debris from internal failure and moisture due to condensation. Jefferson Auto Repair in West Orange, NJ serving Essex County, NJ also services automatic transmissions. What is coolant? The liquid that moves through your vehicle’s engine is called coolant and this liquid keeps your vehicle from overheating. Coolant is antifreeze and water combined that keeps your vehicle from overheating. At Jefferson Auto Repair in West Orange, NJ, the auto repair technicians will conduct a coolant system flush for your vehicle. As part of the coolant system flush, Jefferson Auto Repair in West Orange, NJ will add a cleaner to the cooling system in your vehicle’s engine and remove any residue or corrosion. The Cooling System (Radiator) Service provided by Jefferson Auto Repair entails the cooling system in your vehicle’s engine to be flushed thoroughly. New antifreeze and a conditioner is then added to protect against any deterioration. The auto repair mechanics at Jefferson Auto Repair in West Orange, NJ advise to keep your cooling system in your vehicle clean and free of any debris. This is critical in extending the life of your vehicle’s engine. It’s been said that as the coolant in your vehicle ages, it will become more acidic. This acid will then cause the coolant to break down and will not effectively cool down your vehicle’s engine internals. By keeping the system in your vehicle’s engine clean, you can help your vehicle maintain proper operating temperatures as well as prolong the overall component life. Jefferson Auto Repair in West Orange, NJ wishes you and your family a Happy Holiday Season!